The Jetsons are here. Well, almost here. Aston Martin last Monday released its Volante Vision Concept to explore luxury air travel, according to its website. The high-end car company unveiled the concept in collaboration with Cranfield University, Cranfield Aerospace Solutions, and Rolls-Royce, uniting “the world’s best aerospace experts, propulsion specialists and designers” in an effort to revolutionize the future of transportation. 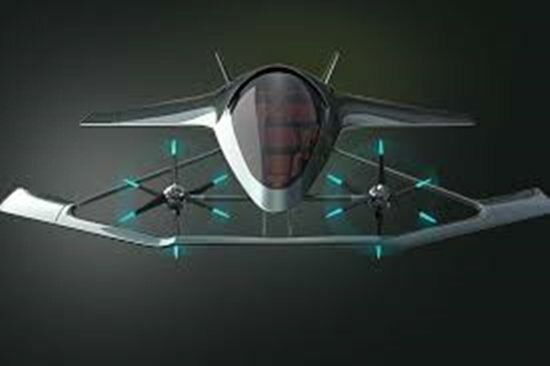 British luxury brand Aston Martin showcased the Volante Vision Concept, a luxury concept aircraft with vertical take-off and landing (VTOL) capabilities. The Volante Vision Concept is produced in partnership with Cranfield University, Cranfield Aerospace Solutions and Rolls-Royce, the concept aircraft aims to bring luxury personal transportation to the sky. The Volante Vision Concept has room for three adults and is a near future study (modeled on the Jetsons?) that previews a flying autonomous hybrid-electric vehicle for urban and inter-city air travel. Moreover, the Volante Vision Concept will get the latest advances in aerospace, electrification and autonomous technologies, coupled with Aston Martin’s signature design. The design carves out space for three adults and incorporates the latest advances in aerospace, electrification, and autonomous technologies, all with a sleek Aston Martin luxury finish.